All India Payam-e-Insaniyat Forum has organized blood donation camp at Balrampur district hospitalLucknow on Tuesday afternoon this week. 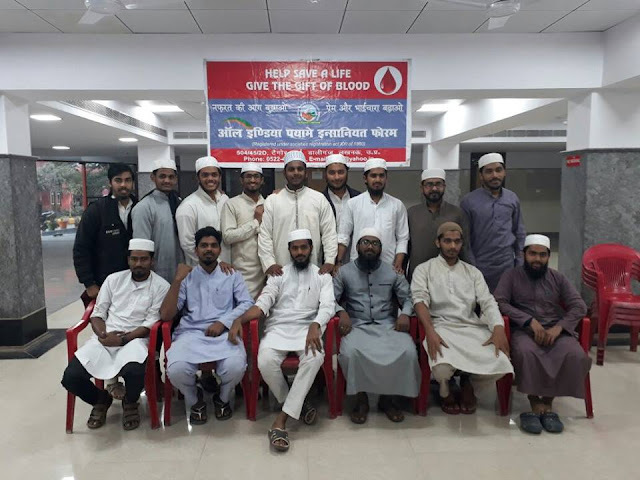 The students of Nadwa Ulema were assembled there to co-operate the camp of blood donation in the presence of chief medical superintendent, Dr.Rajiv Lochan. More than 50 students gave their blood for the noble cause. 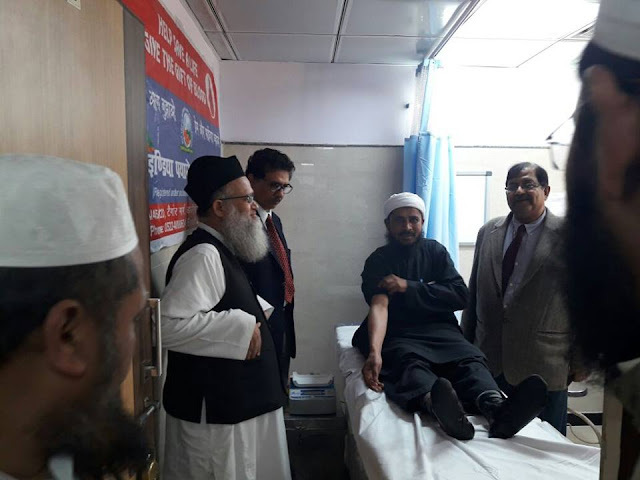 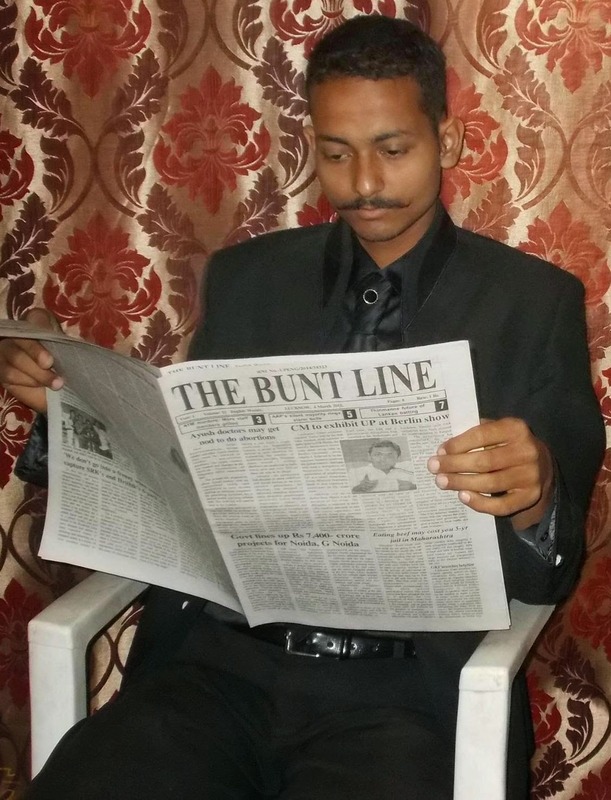 Dr Rajiv Lochan said, “the forum is really working for the needy people and the blood donation of students with Maulana Billal Hasmi is a clear message to the society that the forum is for the people merely.” Dr Rajiv Lochan has also been working with this NGO.